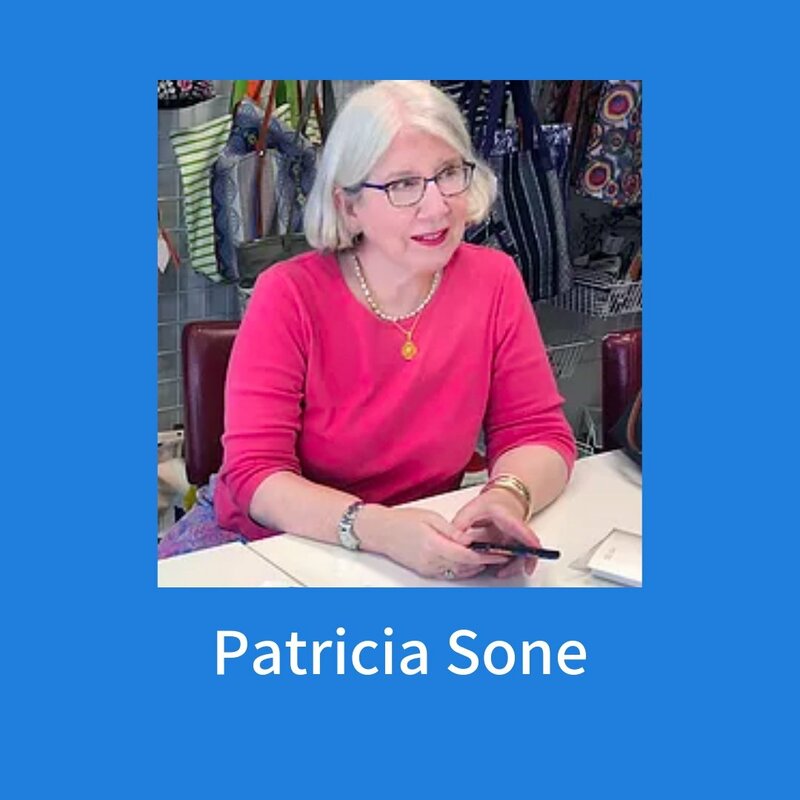 Instructor Bio: A native of Dallas, Texas, Patricia has been stitching since her early teen years. Passionate about learning and developing new stitches and techniques for needlepoint, she loves sharing her ideas with others. Patricia worked and taught at a needlepoint shop in Dallas for several years before deciding to pursue independent work. She travels and teaches Project Classes, Embellishment Classes, and Technique Classes. A member of TNNA, EGA and ANG, she has taught at Blue Bonnet Studio Retreat, CANVAS and Destination Dallas, as well as other shop-organized retreats. She offers a line of needlepoint design to the trade. Patricia has a B.A. in English from Southern Methodist University.